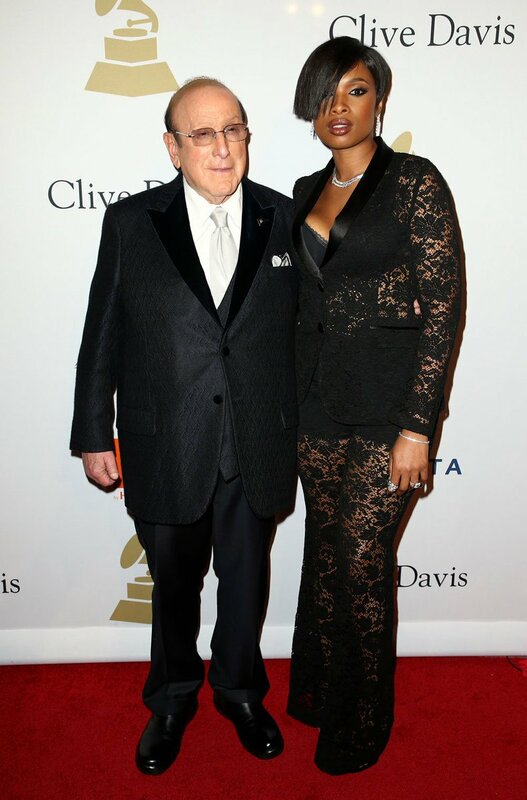 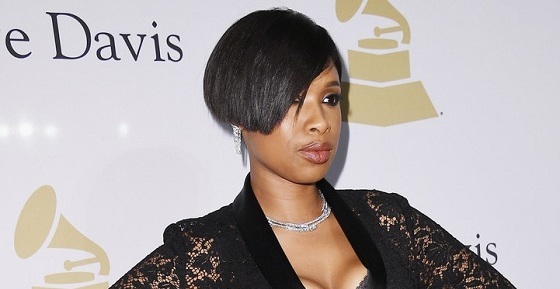 Soul divas Jennifer Hudson and Mary J. Blige made their presence at Clive Davis's annual Pre-Grammy Gala. 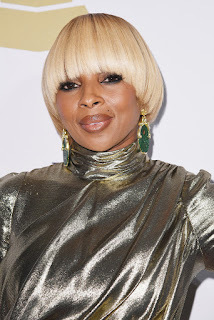 Mary and that blonde mushroom wig... geesh. 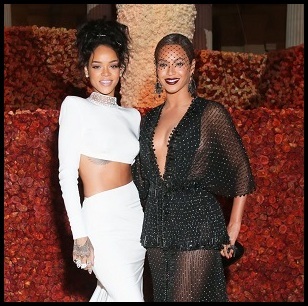 That's probably the shortest dress I've seen her in. Perhaps she's on that post-divorce mantra right now.